Amazon will split its new headquarters, dubbed HQ2, between two cities, according to reports by NBC News and The Wall Street Journal. 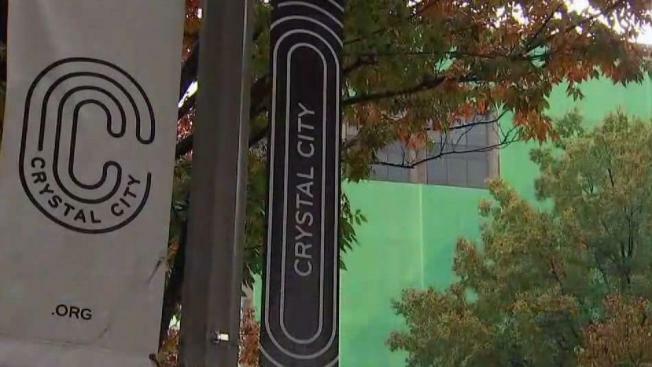 The update follows a pair of weekend reports naming the Crystal City area of Arlington, Va., and other cities as front runners in the tightening race for Amazon’s second headquarters. It’s been more than a year since the company issued a call for proposals. In addition to confirming that a deal is in the works with Crystal City, The New York Times on Monday reported that the Long Island City neighborhood of New York City is nearing an agreement with the tech giant. The paper cited two people briefed on the discussions about the Queens neighborhood. Amazon originally said it would invest $5 billion and employ 50,000 workers in the winning area. It whittled down an initial list of 238 cities and metropolitan regions, naming 20 finalists in January. The selection process has seen an increasing number of leaks in recent weeks, as Amazon nears a decision. CNBC’s Brian Sullivan earlier reported Amazon could split the proposed workforce and investments between Austin and Northern Virginia. The Wall Street Journal, which first reported Amazon had locked in the two-city plan, said the company has not yet chosen the two cities. Amazon’s current headquarters in Seattle has ballooned to a massive footprint, causing congestion and raising housing costs. Local officials and residents of many of the finalist cities have raised concerns that similar problems would follow wherever Amazon moves next. Amazon declined to comment. Shares of the company ended trading 2.8 percent down on Monday, amid a generally down day for tech stocks.